And brokieish. 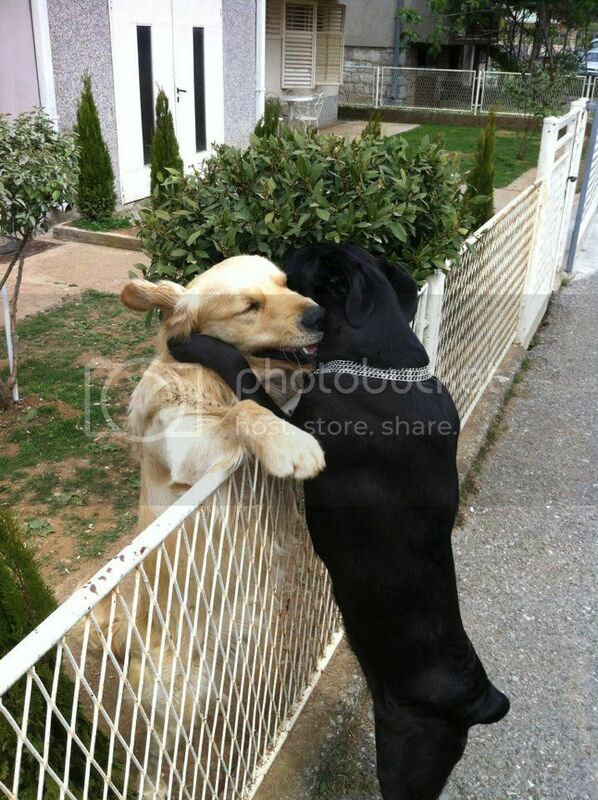 They're hugging, but still separated. Guess what? I found an admittedly very loose connection to the above poster! Leslie asked from when it may be, which set me off to google. 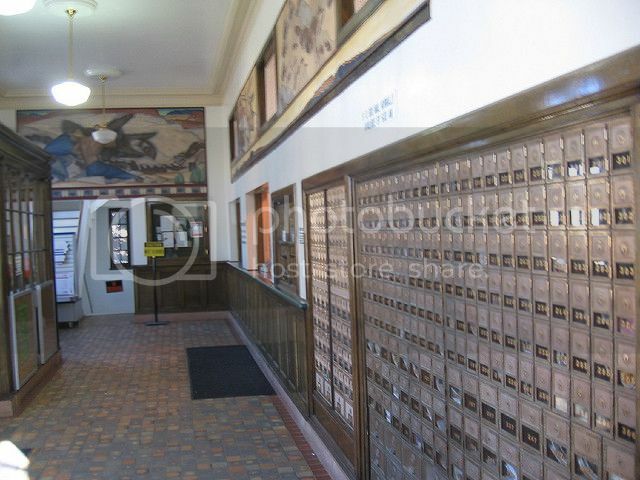 I found this page on Wikimedia saying it's from ca. 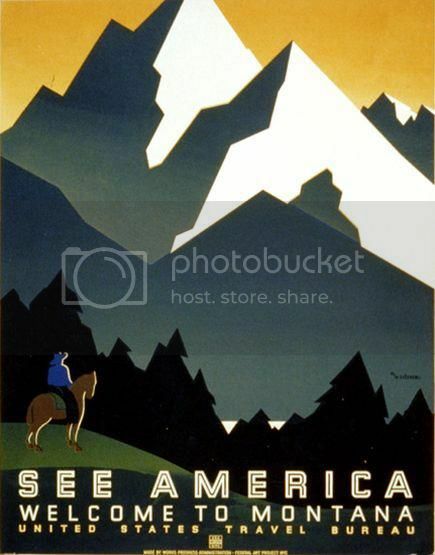 1937 and was a work done for the WPA under the New Deal. 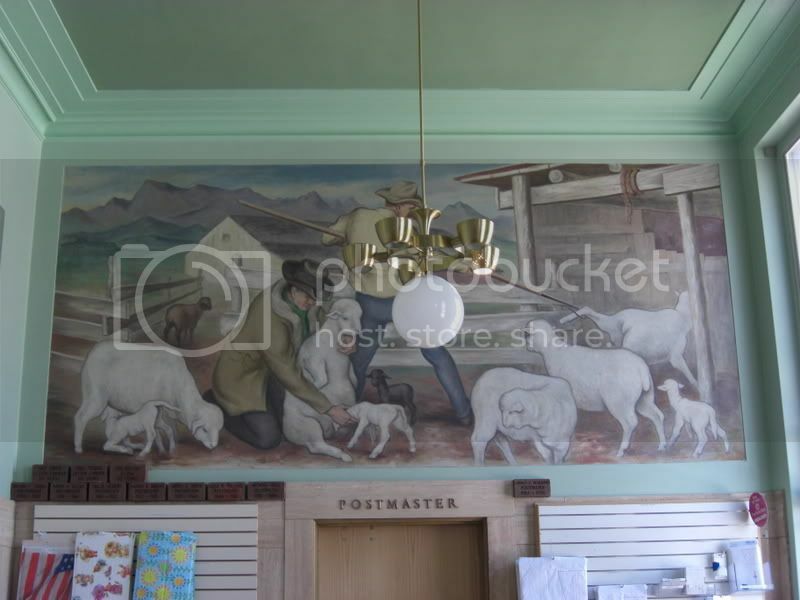 And this, which is of course the Riverton post office mural, is also a New Deal piece of art (from 1942). ETA: Oh my, once you start googling, you can really get lost! Did you know that Ennis and Jack had a second job as excavators? Down in Kemmerer, WY. Near Sage, where Ennis came from. Wow, how could the Riverton PO artist have possibly known, back in 1942, that Jake and Heath would be cast in those roles, and that the costume designer would put them in black and tan hats? Great finds and connections, Chrissi! They're all beautiful. And, yes, somehow brokieish, all three of them.